Having vendors or third-party service providers is a necessary part of your business in order to operate and provide the services and/or products to your customers. How you manage those vendors is up to you and your leadership team, but these 4 Reasons are only a sampling of the many reasons your business should have a vendor management solution in place. When does their contract renew? When does their insurance certificate expire? When do you need to conduct an annual due diligence review to assess the risk they pose on your organization? Have their services changed that increases or decreases risk? 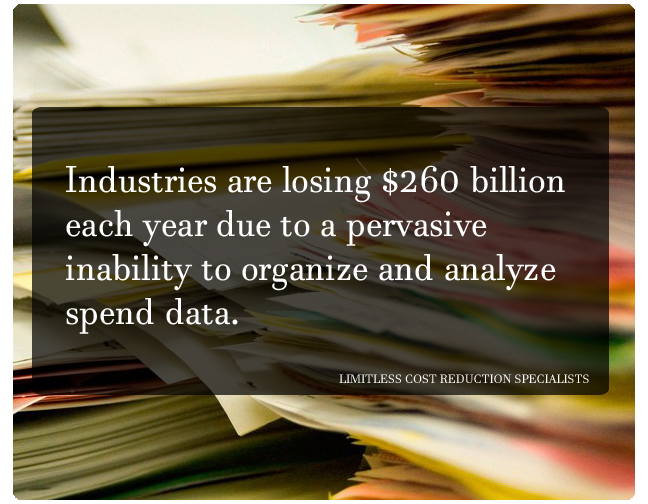 Have your services or processes changed that increase or decrease risk? When you have increased visibility, you can see invisible costs that you can then better control in order to save on costs. Additionally, having strong relationships with your suppliers, due to effective procedures and processes with a vendor management solution. VMS can help you to negotiate better rates and have access to discounts and incentives that can increase your profit margin. Vendors provide value in the expertise and experience they offer; however, organizations must still maintain active oversight. It is important to remember that when a vendor performs a service or function, the institution bears ultimate responsibility for compliance. 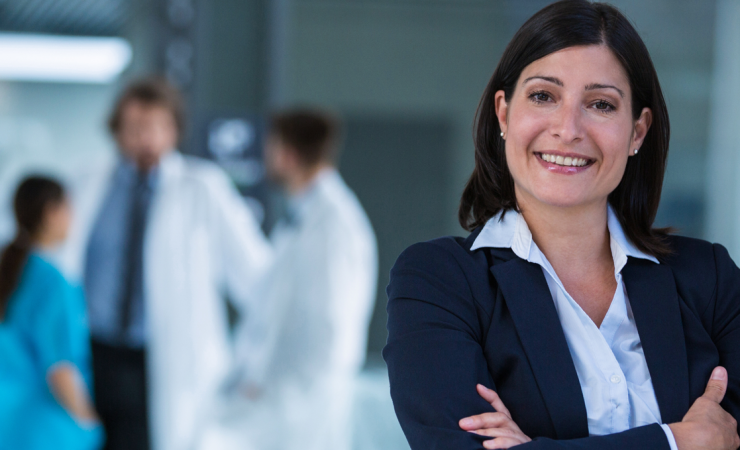 Because varying levels of risk remain with the institution that offers the product or service, a strong vendor risk management program is key to maintaining compliance and avoiding claims of improper service levels to customers. VMS Software – Vendor Management Solution is a discipline that enables businesses to not only cut costs but also: control expenses, drive service excellence and mitigate risks…while gaining increased visibility and value from their vendors. 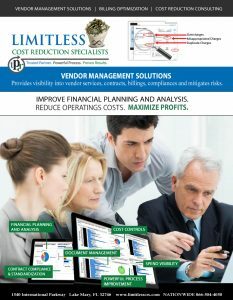 Through LIMITLESS’s on-line software overall vendor management, as well as – vendor expense management, is accomplished by giving you absolute visibility into your vendors and spend. No matter what the vendor or type of service they provide – companies can have a comprehensive view into their: services, contracts, rates, terms, conditions and spends through this sophisticated web-based solution.